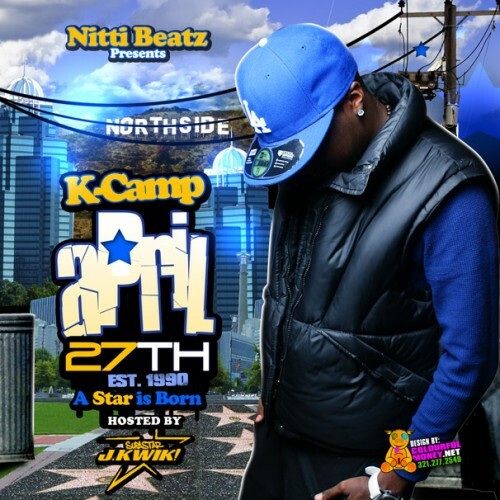 Follow @LiveMixtapes, @TheRealKCamp, NittiBeatz & SupastarJKwik! **** the haters DAMN IT!!! KCAMP he go ham!!! K Drews - Who is K Drews?